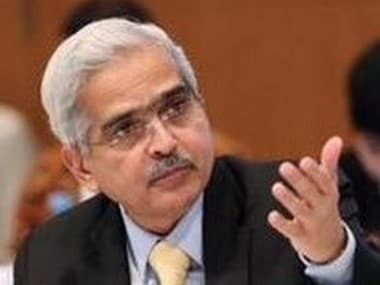 Mumbai: Given the concerns on growth and a lower inflation forecast by the Reserve Bank, the market should expect the next round of interest cut as early as the next policy in June, say analysts. "We now expect that the RBI is likely to further cut the policy rates in June by another 0.25 percent rather than in August as weak growth numbers can force a frontloaded policy support," house economists at SBI said on Thursday. Economists at Japanese brokerage Nomura said it expect another rate cut in June with a 40 percent probability, and a higher 60 percent probability for such a move in August. They said the central bank has trimmed both its growth and inflation projections for the fiscal year 2020, adding the central bank's lower GDP estimate of 7.2 percent is still "too optimistic". "Even though a neutral stance suggests that the next move can be a hike or a cut, past experiences suggest that the stated stance has not been a positive signal of future policy moves," it said. 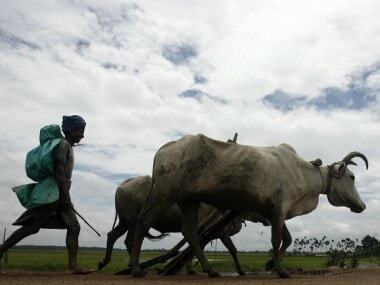 American brokerage Bank of America Merrill Lynch said it will wait for the monsoon estimate to come from the Indian Met Department before coming out with a view whether the RBI will cut in June or August. The swing factor, it said, is if the El Nino factor plays out and impacts the monsoons in the country. Meanwhile, Singapore-based bank DBS said that the RBI cutting the repo rate by 25 bps to 6 percent on Thursday will unwind the cumulative 50 bps hikes in 2018. 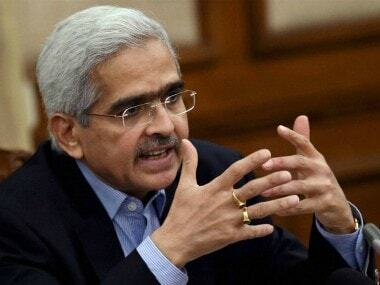 "Policy stance was left unchanged at 'neutral', along our expectations, which reflected the committee's bias to remain data-dependent and non-committal on the path, given interim uncertainty," said Radhika Rao, Economist at DBS Group Research. The swing factor, it said, is if the El Nino factor plays out and impacts the monsoons in the country. India Ratings' Sunil Kumar Sinha said despite lowering its inflation forecast by up to 0.40 percent, RBI holding out a neutral stance is surprising and that RBI has perhaps used up its legroom for rate cut for now.